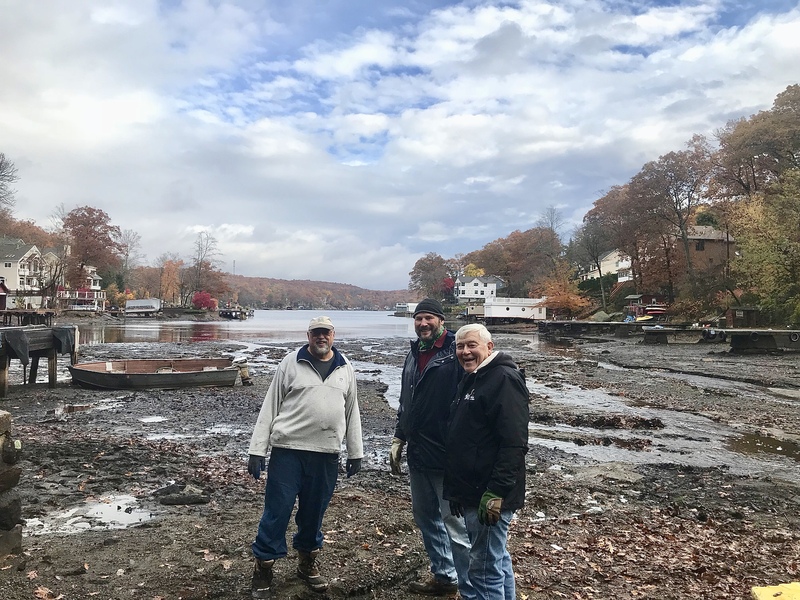 Five years ago, during the first lake-wide cleanup, approximately 23,000 pounds of debris was pulled from along the 50-mile shoreline. 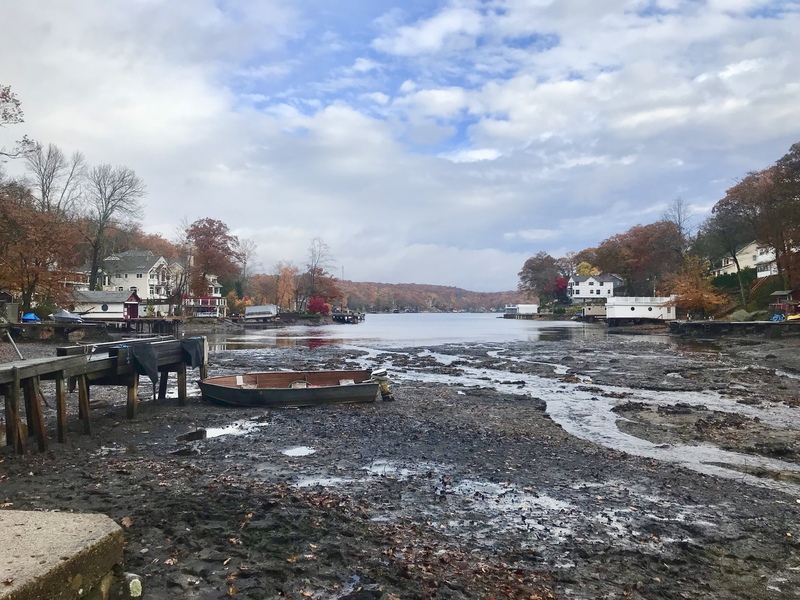 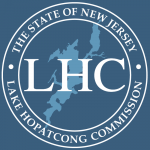 This year, the Lake Hopatcong Foundation partnered with the Lake Hopatcong Commission to organize the second lake-wide cleanup in during the 60-inch drawdown. 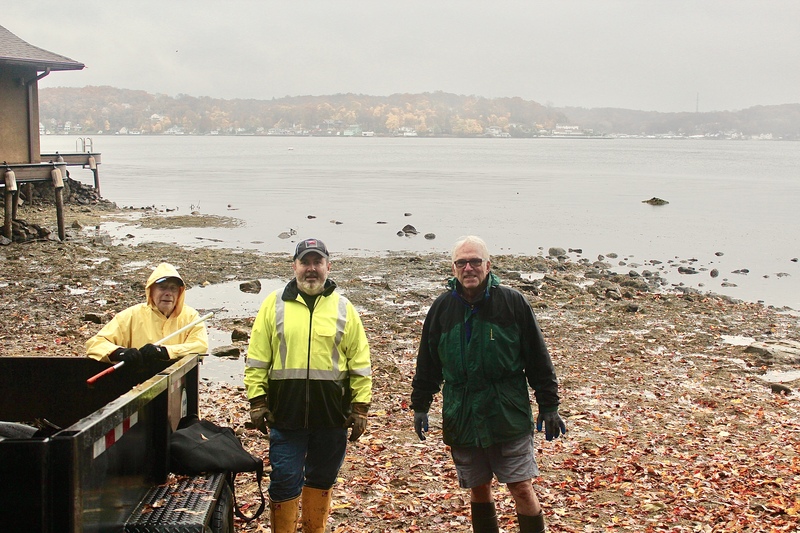 According to the Lake Hopatcong Foundation tally, more than 400 volunteers logged an excess of 1,200 hours collecting debris from 50+ access points around the lake’s 50 miles of shoreline. 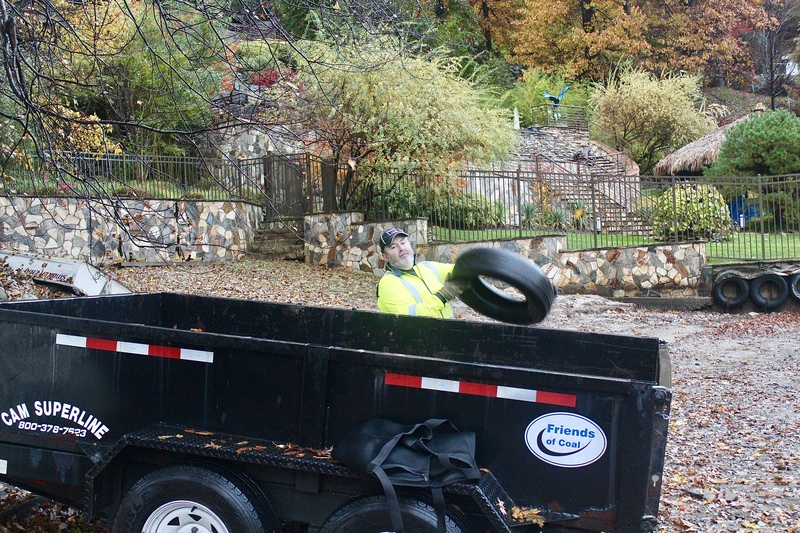 A dizzying amount of debris was collected, including 4,000 drink containers, 300 plastic bags, 175 toys, 150 articles of clothing and more than 800 tires. 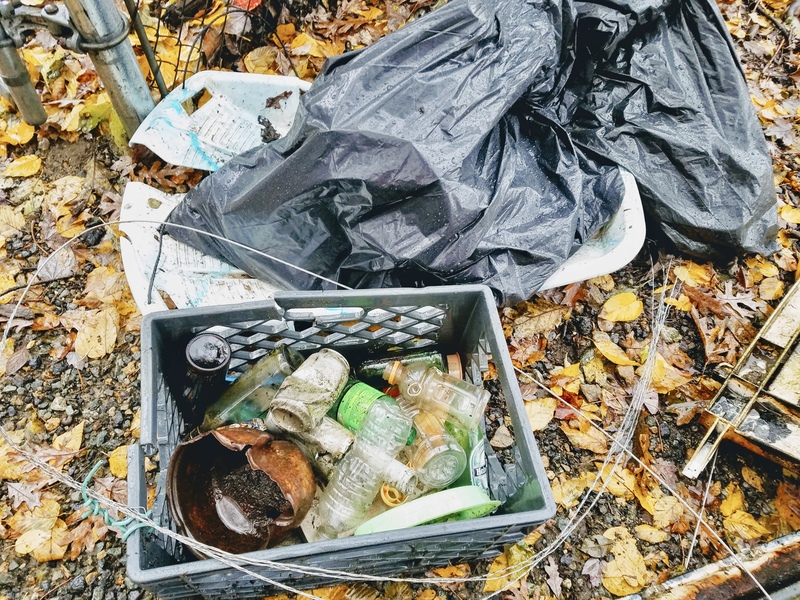 The unseemly assortment of items also featured patio furniture, bowling balls, vacuum cleaners, a canoe and a television. 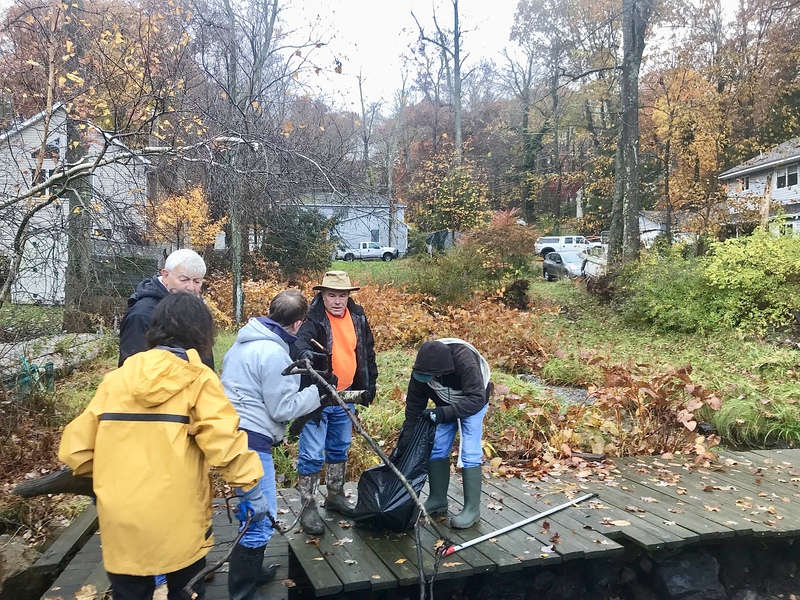 The Commission would like to thank all of the volunteers and team leaders who came out in the rain to help improve the water quality of Lake Hopatcong. 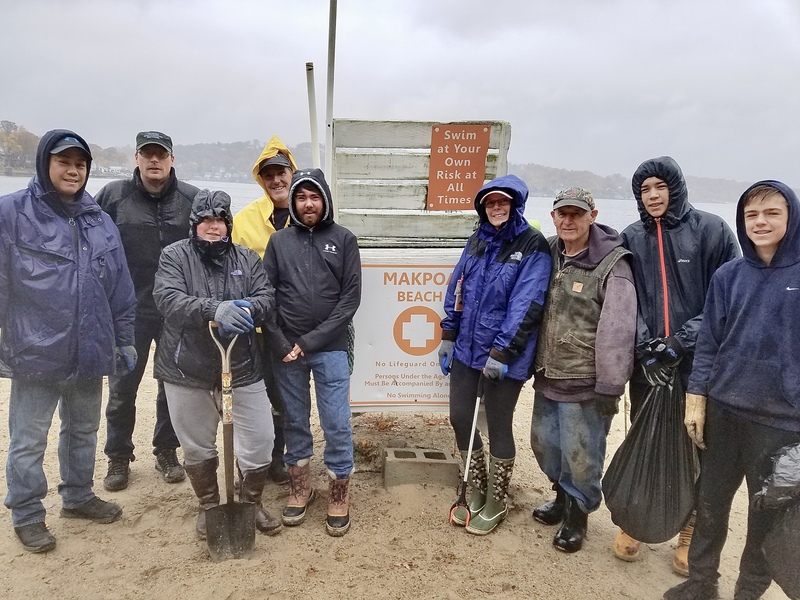 Additional support was provided through grant funding from the Morris and Sussex County Clean Communities programs as well as the MetLife Foundation. 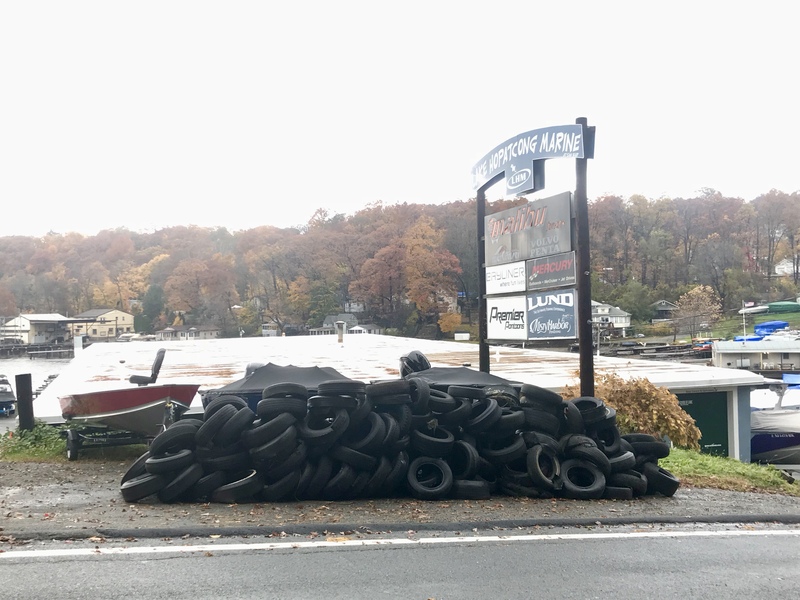 Debris collected during the clean-up was removed by the departments of public works from Hopatcong, Jefferson, Mount Arlington, and Roxbury, tires were cleaned by the Hopatcong Fire Departments and are being recycled by Bridgestone's Tires4ward Program and the Morris County Mosquito Control.